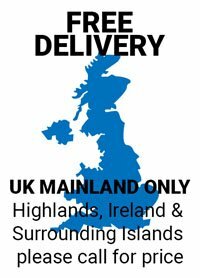 If your order is on next day delivery it will be shipped out same day if ordered before the cut off time for delivery the next working day. 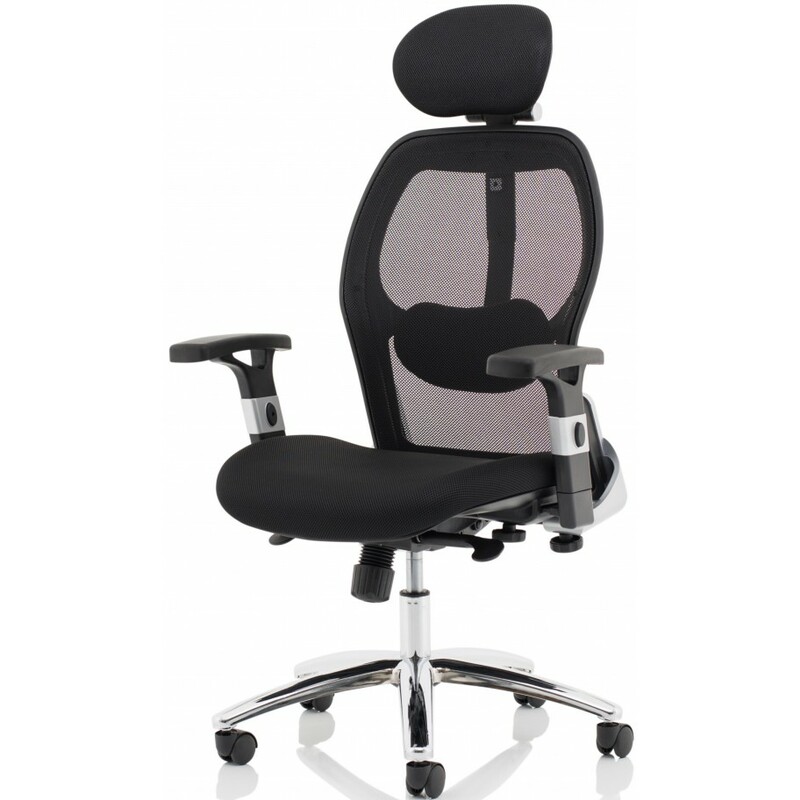 (listed on each item and it will be delivered the next working day (Monday – Friday) between 8am - 6pm. 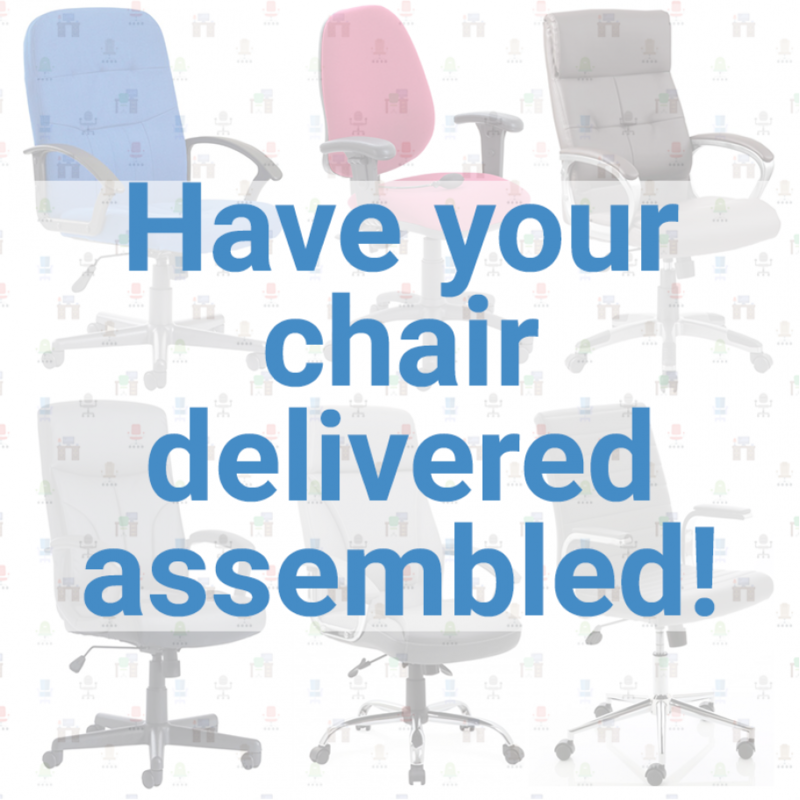 If your product requires a booking in date we will call you within 48 hours of the order being placed (mon-fri) to book a delivery date in. 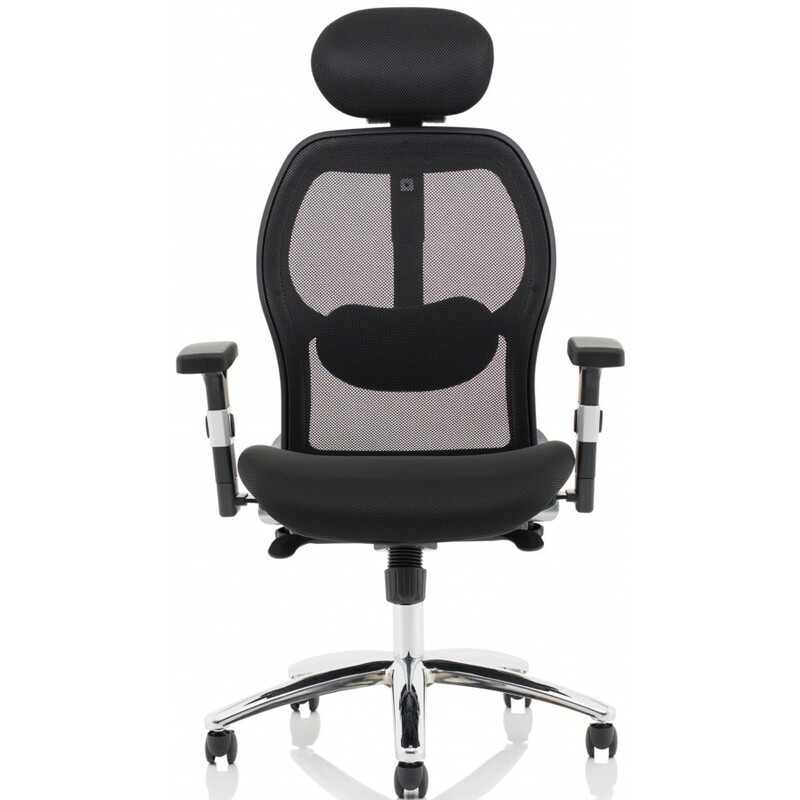 Any orders placed after the cut off will be dispatched the next working day. If you need to have a specific delivery date please put the date in your note when ordering. 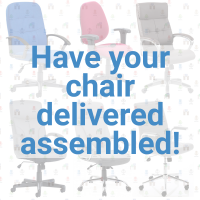 We send shipping conformation with tracking (where possible) and a full VAT invoice once your order has been dispatched to the email address you provide us. 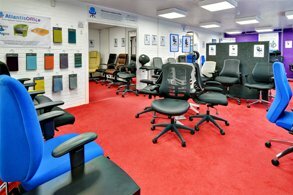 Our office & phones hours are Monday – Friday 9am – 5pm.  Emails are manned 24/7. 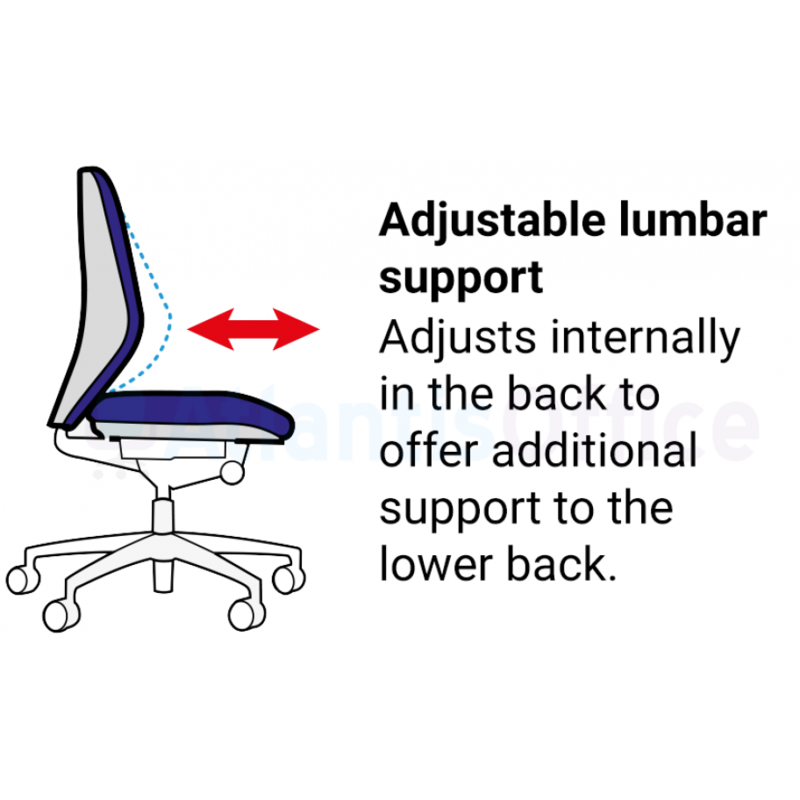 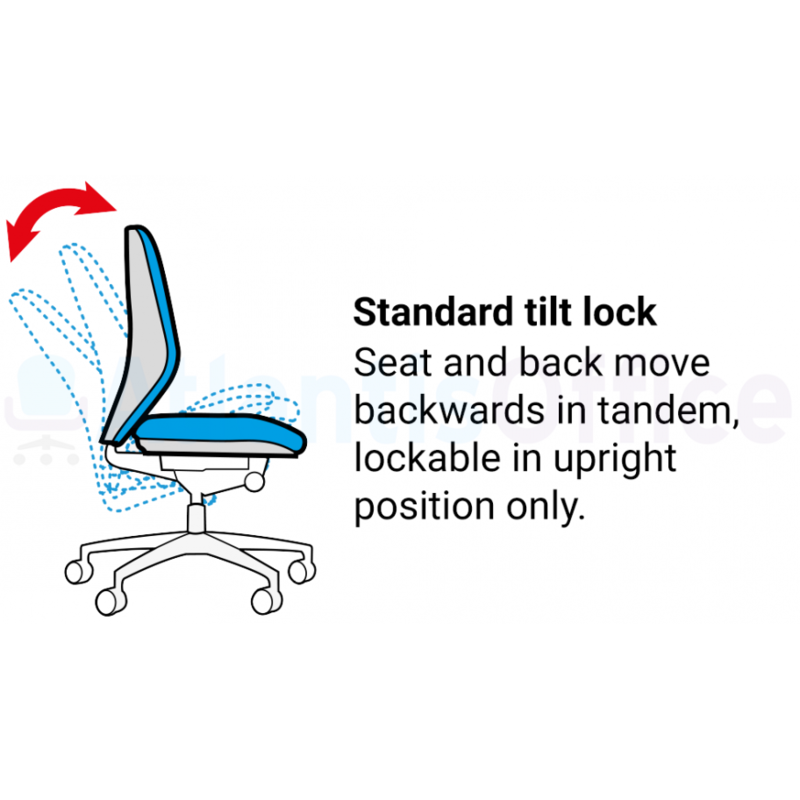 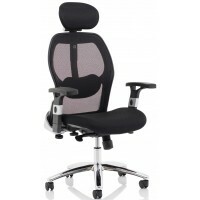 The Waverly Medium Back Posture Chair features a soft feel Yitardex fabric upholstery available in .. 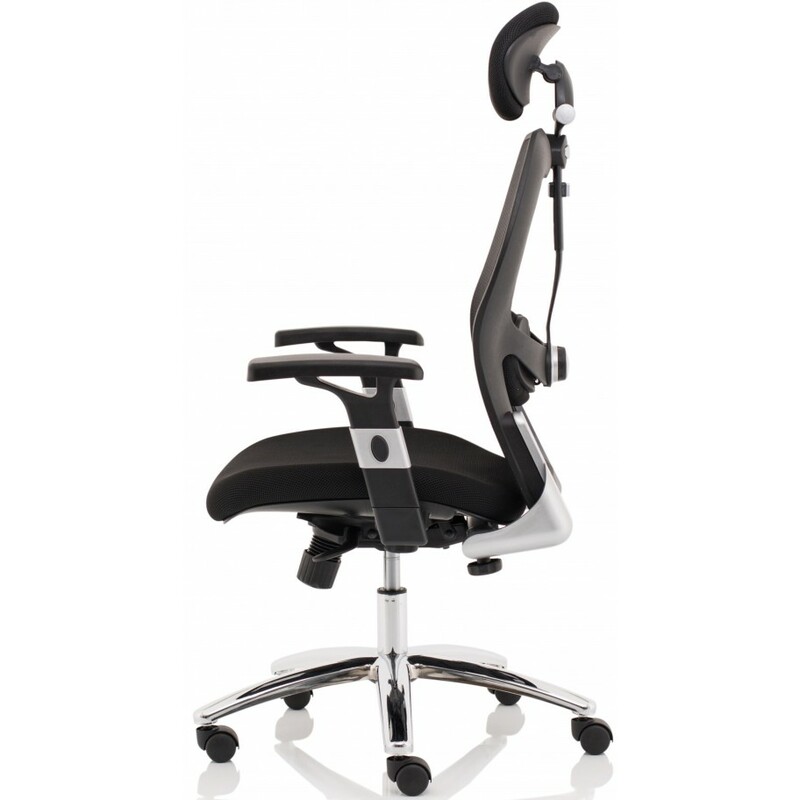 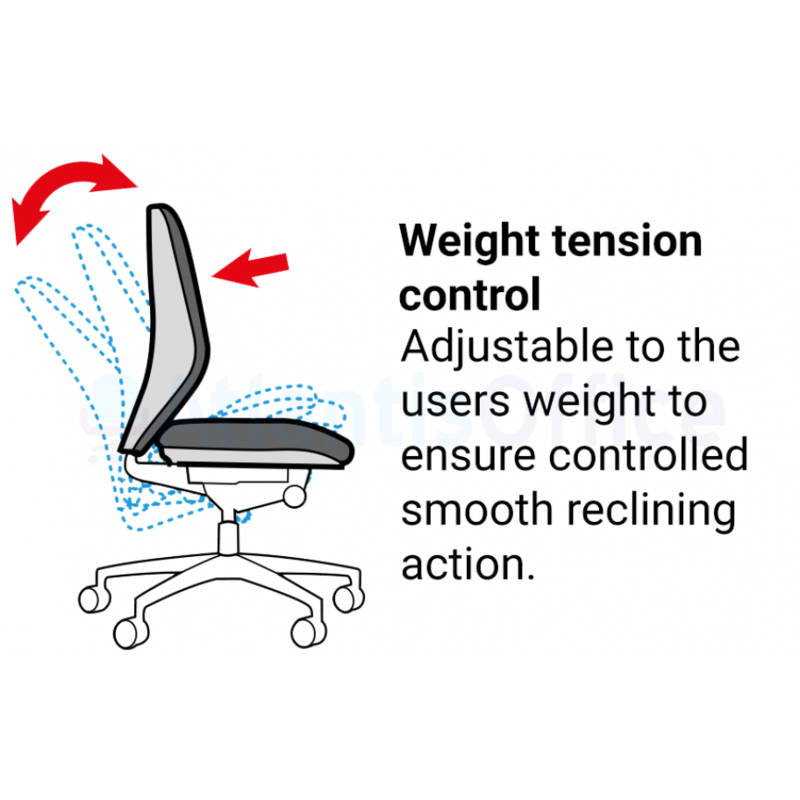 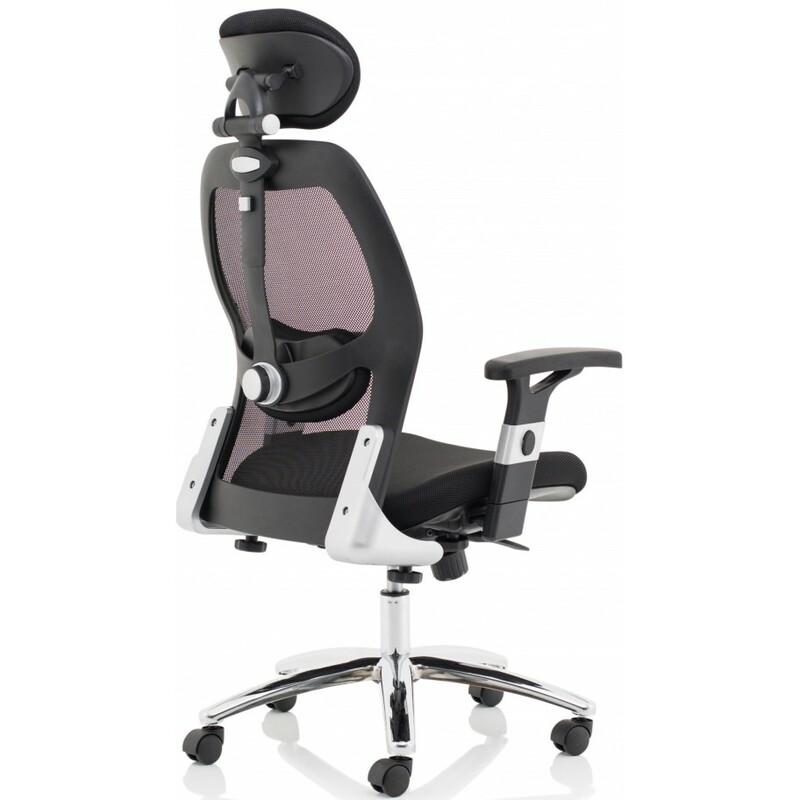 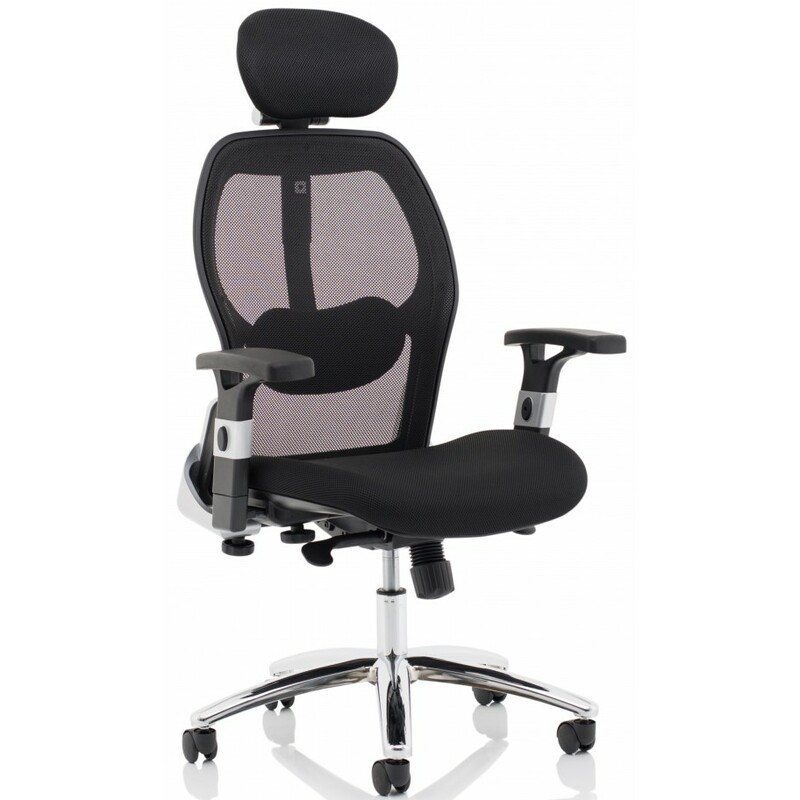 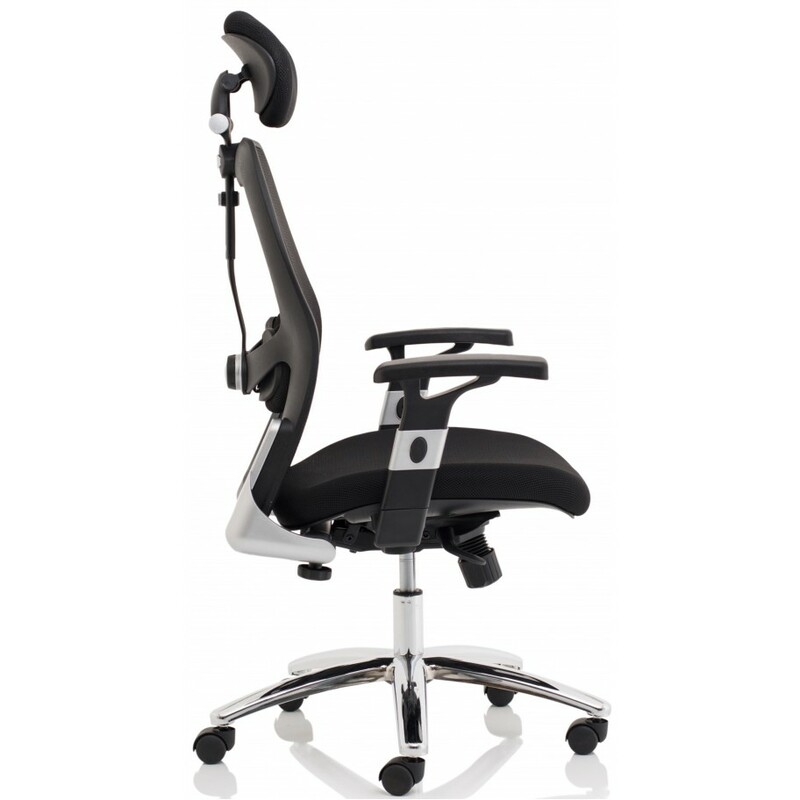 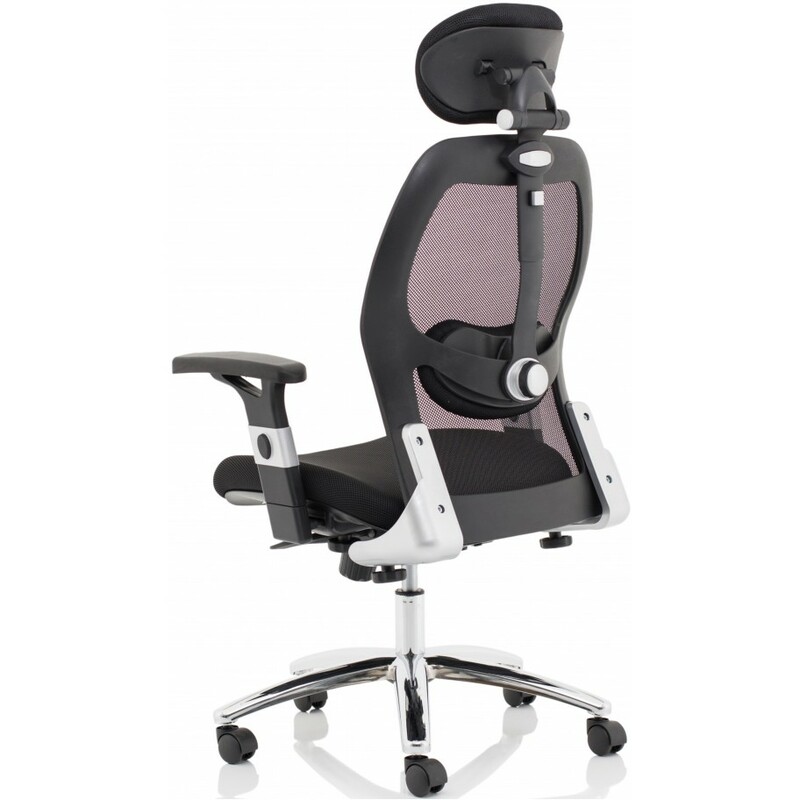 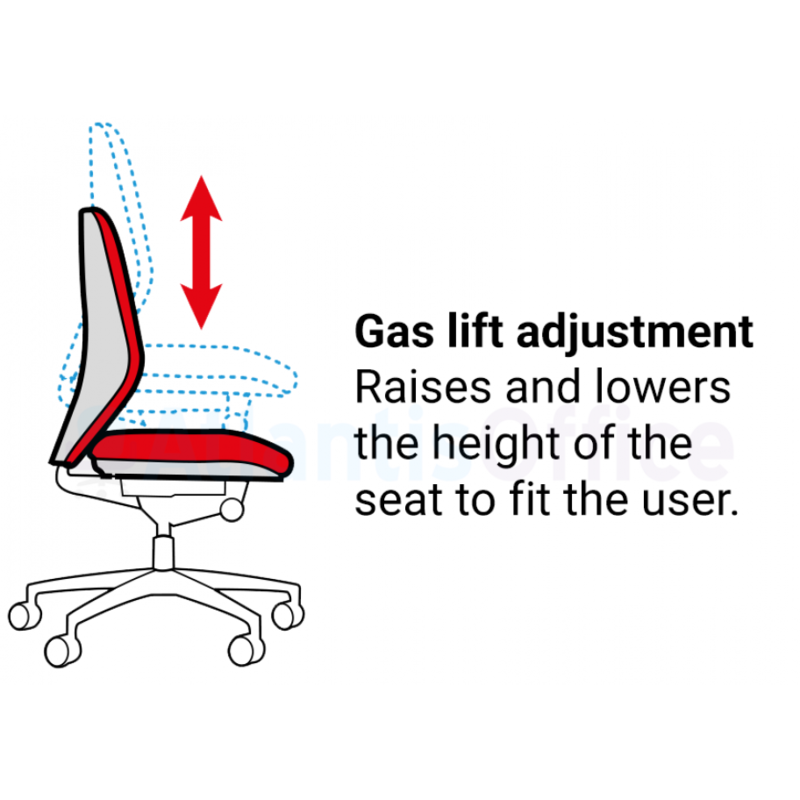 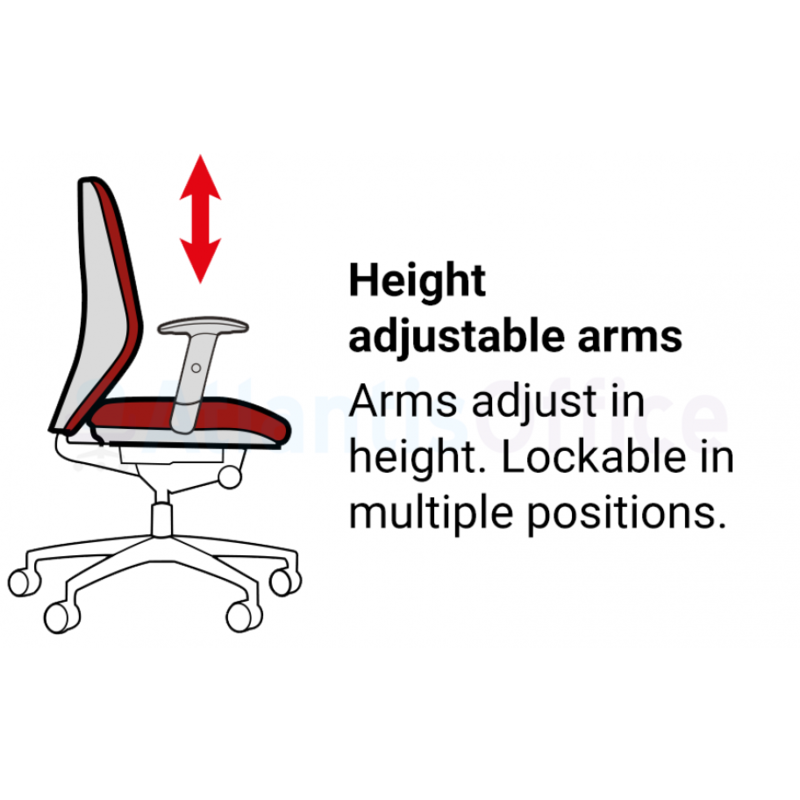 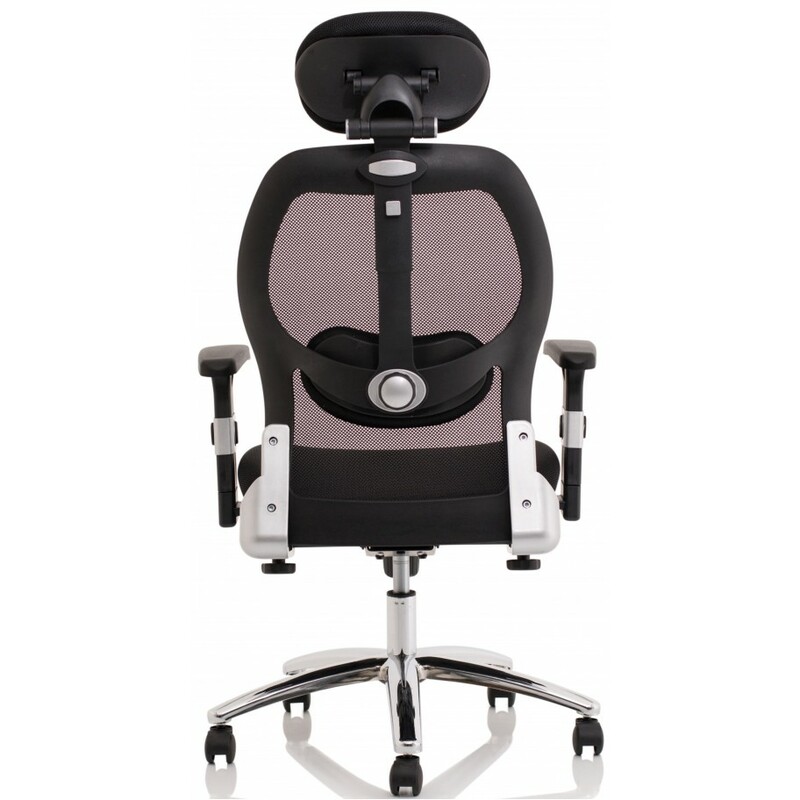 The Zeus is our Ergonomic 24 Hour office chair, it is suitable for 24 hour use, available in a black..